I s situated in the SPA capital of Balkans - Velingrad city, only 130 km away from Sofia Airport. Building is brand new and was completed in 2012. Located at a unique and quiet place in the bosom of the beautiful Rhodope Mountain, the hotel is a heaven for people who want to escape from everyday life and seek solitude and beautiful nature. Here you will find the cozy atmosphere and the tranquility of the small hotel, combined with comfort and style, providing you maximum relax during your stay. We offer 10 classic double rooms and 8 suites, аll ha- ving a panorama terrace and separate bathroom (some of them with bathtub or Jacuzzi), LCD TV, Wi-Fi net, telephone (extension). Price also comprise the use of lobby bar, 2 children’s areas – indoor and outdoor, outdoor swimming pool with solar shower and children pool - both using natural thermal water, park with different and exotic trees, sports place and parking. Since ancient times Velingrad is mostly famous for its hot springs - nowadays tapped into public baths and some hotels. Due to the high temperature and its mineral composition, it was conclusively established that the water cures diseases of the nervous, skeletal and respiratory systems, as well as blood pressure disorders, various forms of skin diseases and many others. After a medical examination the following procedures can be prescribed: swimming in the pool, bathing, shower, inhalation, etc. 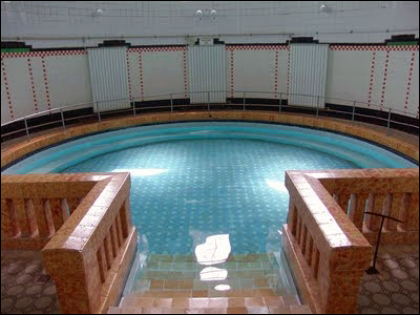 Visit one of the following – Serna banya (Sulfur bath), Radonova banya (Radonova bath) or Krematchna banya (Flint bath). Only five minutes off the hotel is located the largest karst spring on the Balkan Peninsula – Kleptuza, where every single second 1,200 liters of pure mountain water appear on the surface. Using this divine gift of the nature, the local municipality has built two lakes sur- rounded by lush parks and green plants, and so this has become a favorite place for a walk on fresh mountain air on the banks, or by boats on water. Ten meters uphill the hotel you can find a virgin pine's forest, ideal for walking and recreation. 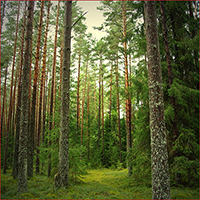 Immediately above Kleptuza lakes starts the mountain with its pristine forests and clean air. 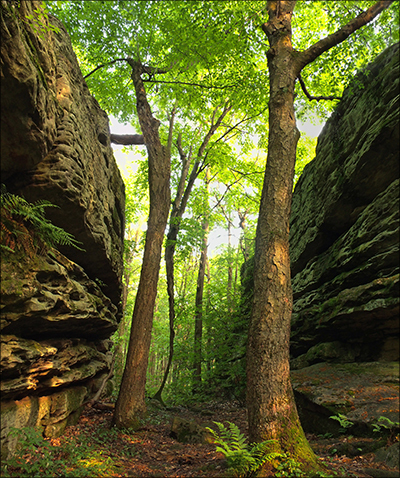 There are distinct and marked nature tracks that lead to higher places. The Lepenitsa Cave is situated 12 km away, in the region of Rakitovo. This is a very interesting site, where you can find millennial rock formations: stalactites, stalagmites, stalactones, small indoor pools and whole halls, carved into most bizarre forms by Mother Nature. A true delight for the fans of caving! However not all of the cave's stretches have been explored and secured, so be careful if you decide to go deep inside! The Tsepina Fortress is 18 km away, near the village of Dorkovo, Rakitovo Municipality. It dates back to the 9th century and was the center of local rulers in the Bulgarian state. It was conquered two times by the Byzantines and the Nicaeans, then in the 14th century it fell under Ottoman rule. Remains of three Orthodox churches and several water-reservoirs have been found in the inner yard. The Snezhanka Cave (Snow-White) is located in the mountains above the town of Batak, 5 km away from the town of Peshtera and 42 km away from Velingrad. It is difficult to reach, but despite of its relatively small size (only 145 m long), the cave has many stalactites, stalagmites, stalactones and draperies - you will be dazzled by its beautiful glacial forms! There are several spaces, so called halls, into one of which Mother-Nature has created a small figure of snow-white crystal sinter which reminds of the famous fairy tale's Snow-White! 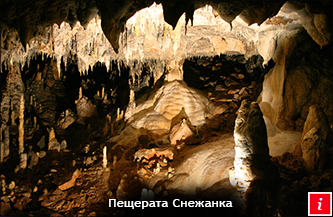 This explains the name of the cave given by the people - Snezhanka - which is one of the 100 national historic sites in Bulgaria, certified by the Bulgarian Tourist Union (BTU). Professional guides are available at site. 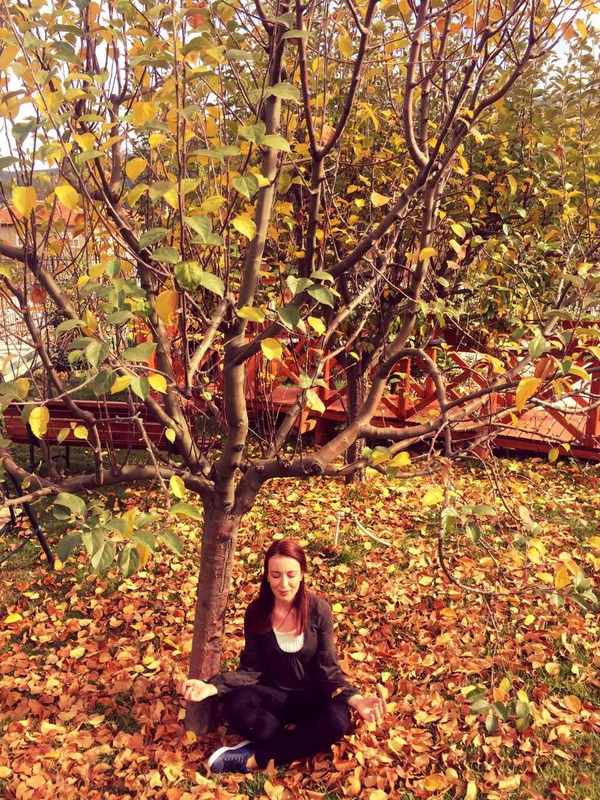 WHICH IS THE BEST PLACE SO TO ESCAPE FROM THE DAILY ROUTINE AND RE-CONNECT WITH YOUR TRUE SELF? Are you still looking for such a place? The impulse to run away is irresistible especially if the goal is to spend some quality time outdoors! Modern society presses us into being successful which makes our days so hectic as though life is a movie running twice as fast than normal and in order to stay on top of your game you need to put in that extra effort. Deadlines, running errands, meetings with clients, managers’ demands, street traffic, all these juggled with your efforts to take care of yourself and your loved ones are all but a small fraction of the things that drain completely your energy and before you know it, you have lost touch with reality, ending up exhausted and depleted. In an attempt to make things work and feel useful at the same time, you start losing touch with the most precious you have – yourself. Gradually, you come to realize that the balance each of us needs to feel like a happy and fulfilled human being starts to re-shift its core and to turn your headspace into a small battlefield. You have become tense, neurotic and dissatisfied, often susceptible to mood swings and with a negative frame of mind. Physical and mental fatigue usually go hand in hand and you quickly find yourself trapped in “the modern disease” – Stress. Now what? How do I change this? Can I change it at all? The balance, inner peace and happy living are not to be found solely in a movie’s script, but can be achieved by radical change. They can be restored in such a way so you can feel you are your true self again, and not floating foggy-headed in a messy daily routine. How? - By plotting a small escape! to a place where you can mediate, read your favourite book and do all the little things that fill you with joy and pleasure. 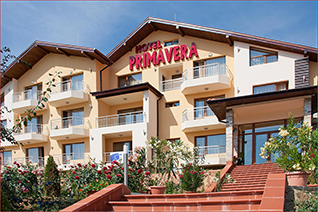 All these you can do by visiting Primavera Hotel, in the beautiful city of Velingrad! Only 130 km away from the capital, the hotel is a little oasis where peace, quiet and cosiness prevail. And isn’t that all you need for a truly relaxing holiday? Apart from relaxing in the easy comfort of the rooms and apartments, you can spend time doing yoga and meditating in the lush greenery of the park full of various fragrant flowers, vineyard orchard and pine trees. You can take a dip in the warm mineral pool while enjoying the panoramic view over the picturesque Chepinska valley. Just behind the hotel a curvy path leads up to nature spots such as Ostretz peak (a sleeping volcano), vVazova meadow, and the proximate situated forest chapel Saint Spass – all good reasons to reconnect with nature. You will get to know the charming Velingrad by taking a walk around the biggest karst spring Kleptuza and learn about the enticing legend sur- rounding this dreamy place. Or else, if you are adventurer at heart, why not get to know the region with the help of a tour guide or by bike through the eco paths? All these little pleasures are enhanced by the sinfully delicious, home-made food offered in the hotel and tailored to your own personal preferences. Spoil yourself with a true escape from the dreary routine and restore your inner balance by booking your days of complete relaxation in Primavera Hotel, Velingrad!